External conditions may make it easier to be happy. A guitar player may make better music if his or her guitar is a good one. But a good guitar player will always play better than a poor player with a good guitar. In simpler words, this is to say that no matter our environment or situation (our guitar), we can always do something to feel better and be happier (to be better players). We often tend to think if this or that happened, we would be happier or unhappier. This forecasting of our future emotions is called impact bias, and generally doesn’t come as expected. We need to create our own happiness through better habits. 1. Happy people Love Themselves. Our self-esteem will determine how happy we are not just with ourselves but also with our surroundings, because our perception of ourselves will affect the way we see and deal with the world. People who love themselves are their own personal best friend. They are gentle and kind to themselves and moderate their expectations and pressure level on what they can or should achieve. Learning to truly love yourself can be a challenge, but it’s one of the most essential steps to a happy person. As a part of loving themselves, they take care of their body and health. They get regular medical check ups, eat healthy, work out, take plenty of rest, and they exercise their mind by continually taking on exciting challenges. Most importantly, they know their boundaries and respect them. As Arthur Dobrin said, “whichever way you find happiness, it is always accompanied by love, for happiness is ultimately the love of life, the celebration of living”. 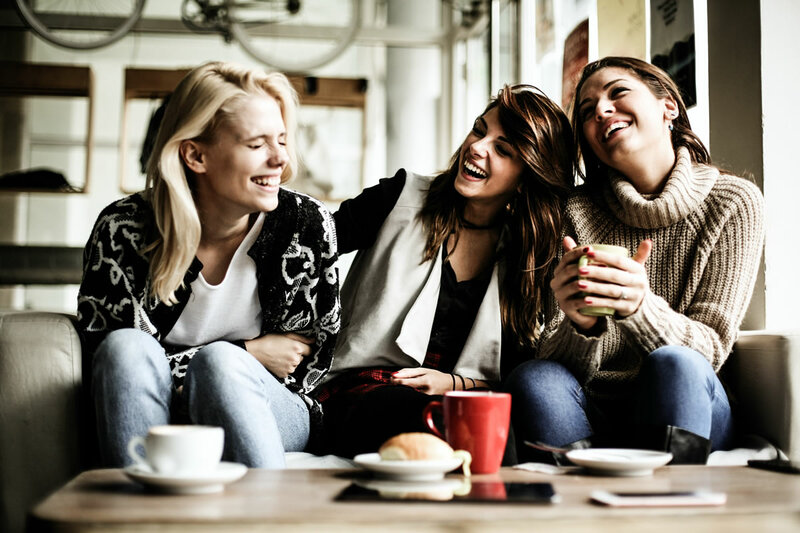 Since human contact is one of the most influential factors of happiness, happy people have social support and a circle of friends and family, and the happier people are, the more positive feelings they have, such as love, kindness and compassion. Some people’s behaviours and moods are contagious. Some people are toxic, while others inspire us and make our days nicer. You need to choose your friends wisely. Surround yourself with happy, positive people who share your values and goals and serve as an inspiration and support.